A long long time ago, the world used to be based of tribes. These tribes were not allies. In fact, they were enemies. The tribes would gather members, but would not stay as one. 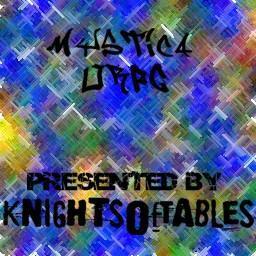 No one has posted a comment for Mystica ORPG yet.